Hose Technology, a Kuriyama Group Company, is dedicated to manufacturing the highest quality flexible metal hose, delivered quickly and competitively priced. 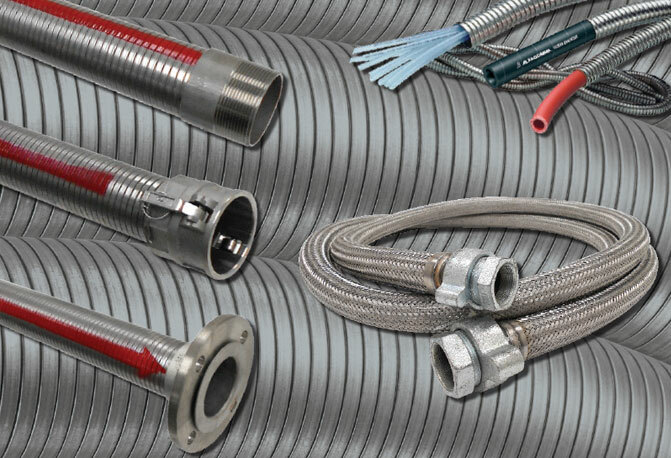 Our plant is centrally located in the Midwest to provide fast delivery, and has been designed solely for the efficient manufacture of Hose Tec® Brand flexible metal hose and ducting products. We pride ourselves on our ability to meet our customer’s individual needs. Whether you need a special length, special diameter, special materials of construction, special fittings, or just special handling, don’t hesitate to ask!